EQUIPPED FOR POWER LIFTING, BODYBUILDING, AND MUCH MORE !!! We have something for people of every fitness level, from beginner to dedicated athlete. training experience to help propel our clients to the next level of fitness and well-being. 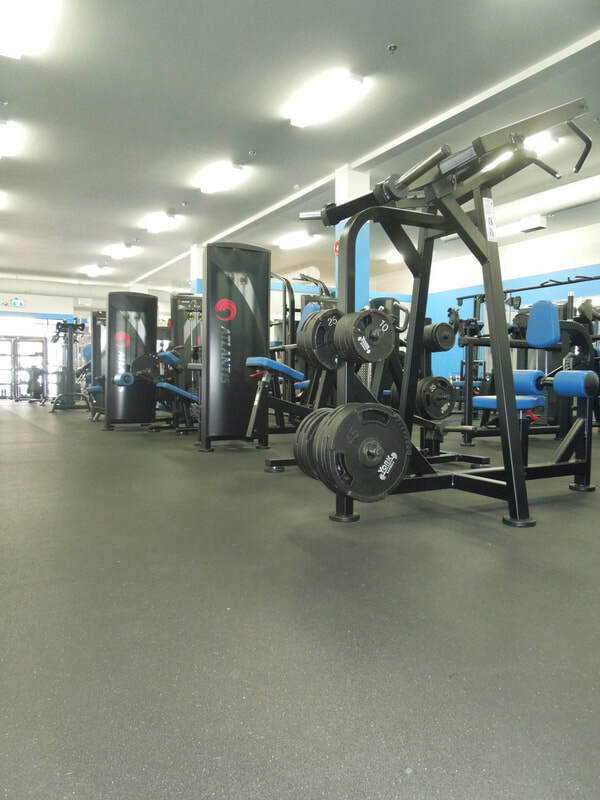 Whatever you're looking for in a gym in Dawson Creek, you're sure to find it at True North Fitness. A lot of thought and effort was put into the development of our fitness centre and it's all for you, whatever your preferred workout style is. 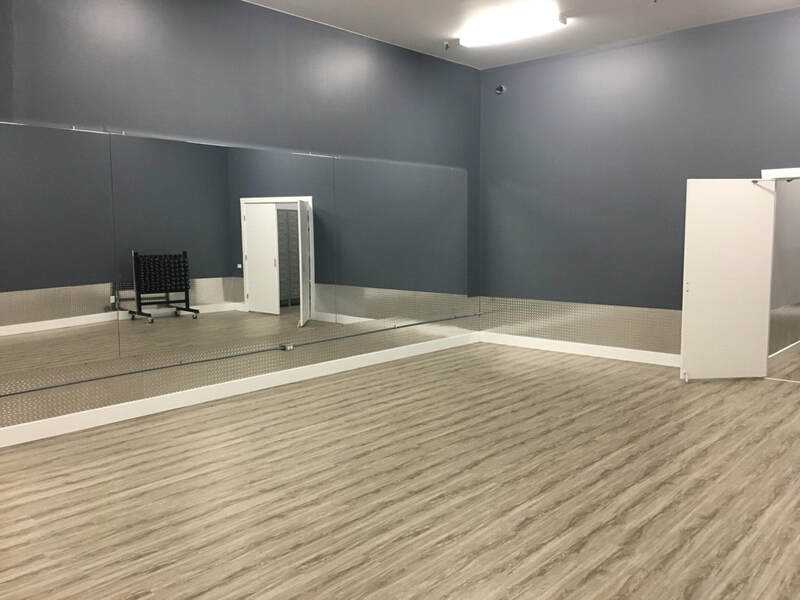 We have an abundance of state-of-the-art equipment so you'll never have to compromise the flow of your workout because of a lack or shortage of equipment. Inside you'll find machines from the best manufacturers of fitness equipment such as Atlantis, Rogue, Stairmaster, Core FX, Star Trac, Cemco and more. We chose this variation from our years of experience gained from working out at all types of facilities we've come across while traveling to different parts of the globe. From dumbbells (we got 'em from 1-210 lbs!! 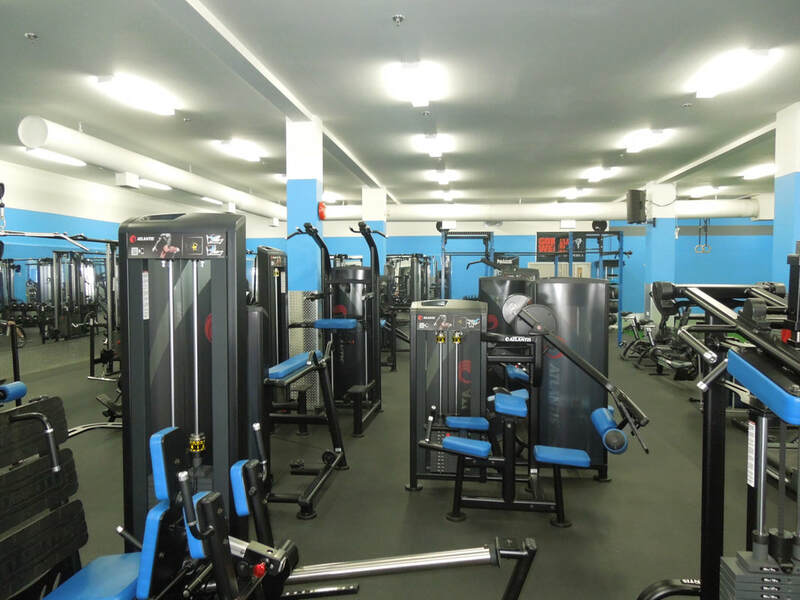 ), free weights, pin selected and plate loaded machines, to high end cardiovascular equipment like treadmills, row machines, fan and spin bikes, elliptical machines and stair mills. We have also incorporated a 40 yard by 15 foot wide turf track for all of your functional conditioning needs. We have rogue dogsleds, battle ropes, agility ladders, plyo-boxes, slam balls, medicine balls and many other functional conditioning options! 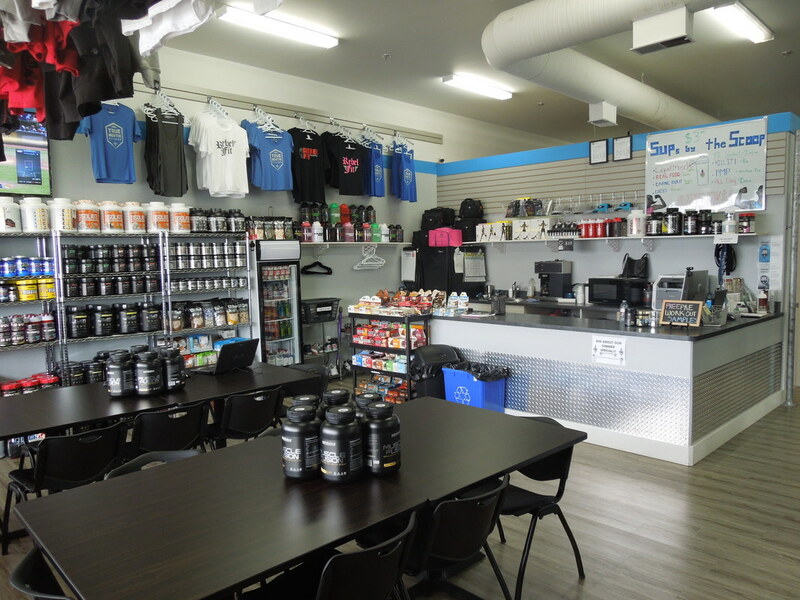 Everything you need to take your workout to the next level, and most likely something to change your view on fitness, is always available here at True North Fitness. 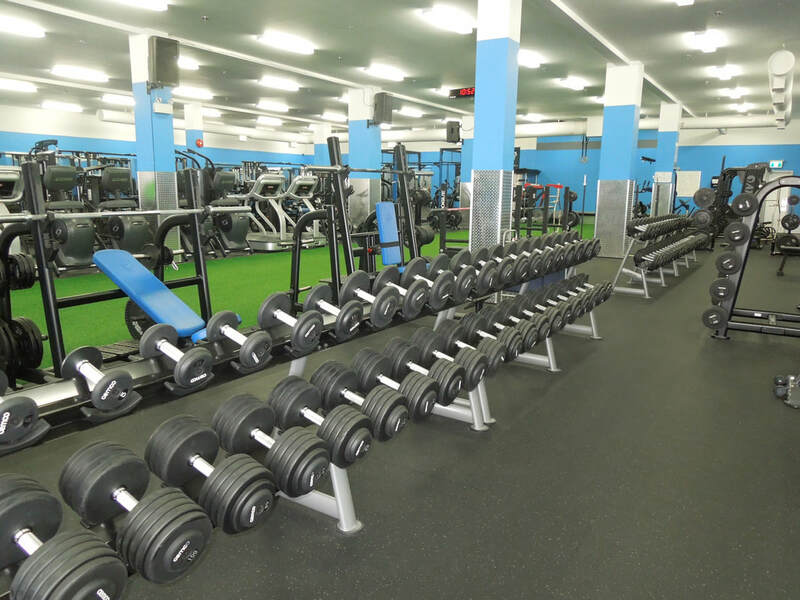 We aim to keep our members coming back with flexible hours and the widest range of equipment and amenities in town! ​We also have several trainers providing group training options. Make sure to contact us to see what the current schedule looks like. ​If you're interested in Rock Steady classes, check out our Mindbody App and search for True North Fitness. There you will find a current schedule and will be able to book yourself in to spin classes and other classes such as Yoga. 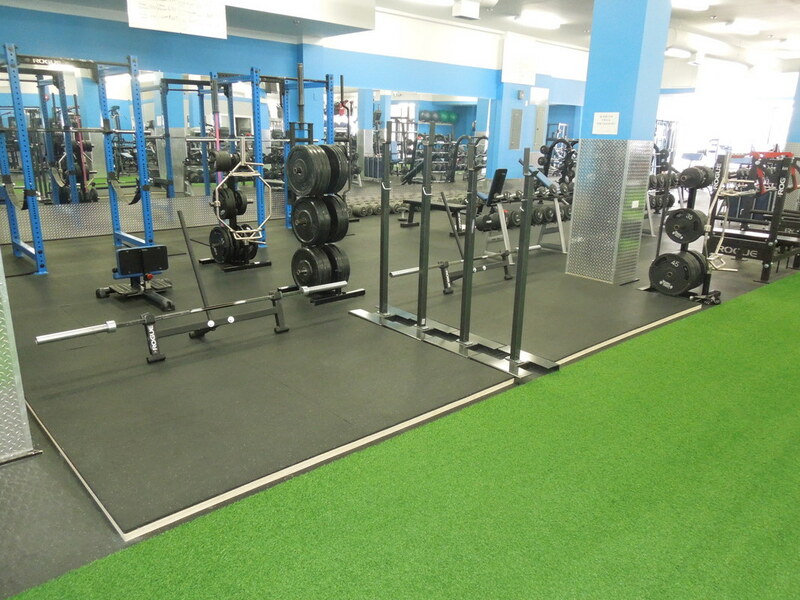 If you're a personal trainer looking for a facility to train your clients, look no further. We promise we are the most fully equipped gym in the north for all of your personal training needs. Feel free to come down to the facility and get in touch with one of the owners to discuss options available. We are open to all trainers using our gym on a sub contractual basis. Atlantis has been passionate about strength since Raymond Sansoucy, an ex-Canadian Bodybuilding champion and international competitor, founded the company. Thirty-five years later, Atlantis is known worldwide as the strength equipment specialist. 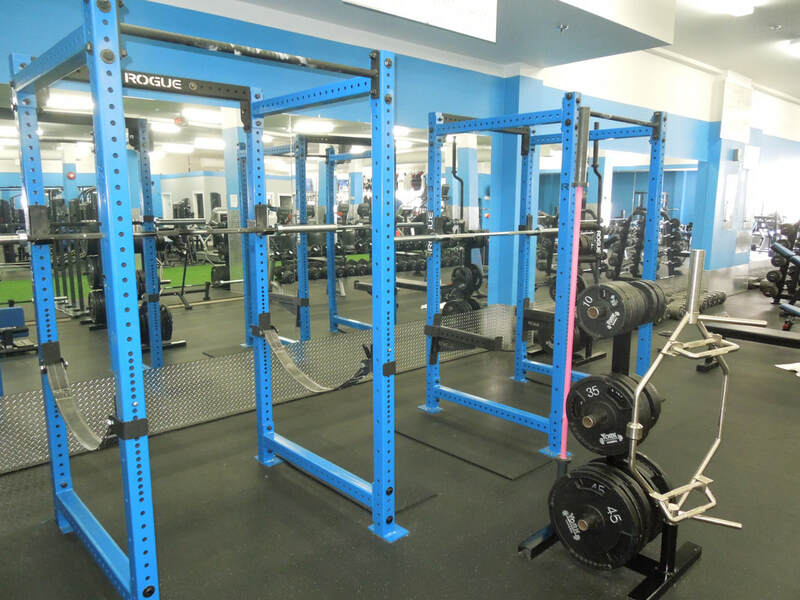 Atlantis Strength equipment is renowned for its unique feel. From beginners to respected experts like Charles R. Poliquin, people who use Atlantis equipment love the smooth, sturdy, and comfortable feel. Always feel free to contact us via one of our social media pages, phone number or just come on in. Your questions and input are important to us and keeping you completely satisfied is our priority! We will try our best to respond in a timely fashion! Members' access from 3am to midnight 365 days a year!